Astrology is having its day in the sun. You simply can't escape its popularity these days as there are endless guides on what to wear, where to go and what to do to fulfil your zodiac sign's inner desire. Here at Clozette, we're also no strangers to astrology-inspired topics relating to beauty, fashion and lifestyle. It's just fascinating to know what your supposed preferences are based on your sign. Sometimes they're right, other times they couldn't be farther away from the truth. But one thing is for sure, horoscopes are entertaining. 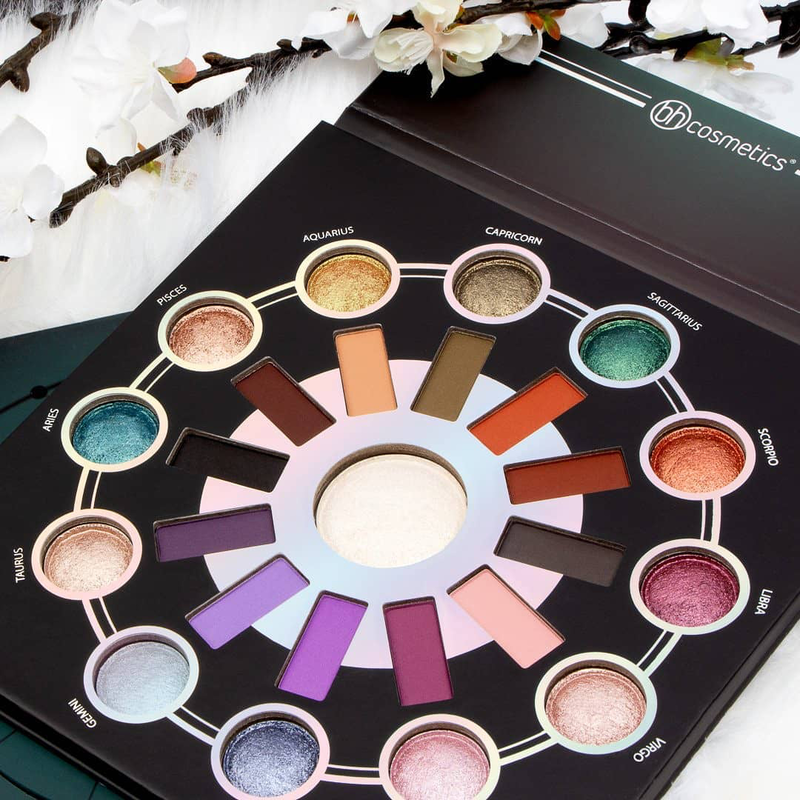 And some brands have taken the fun to the next level with these astrology-inspired beauty launches that we know you'd love to add to your stash. 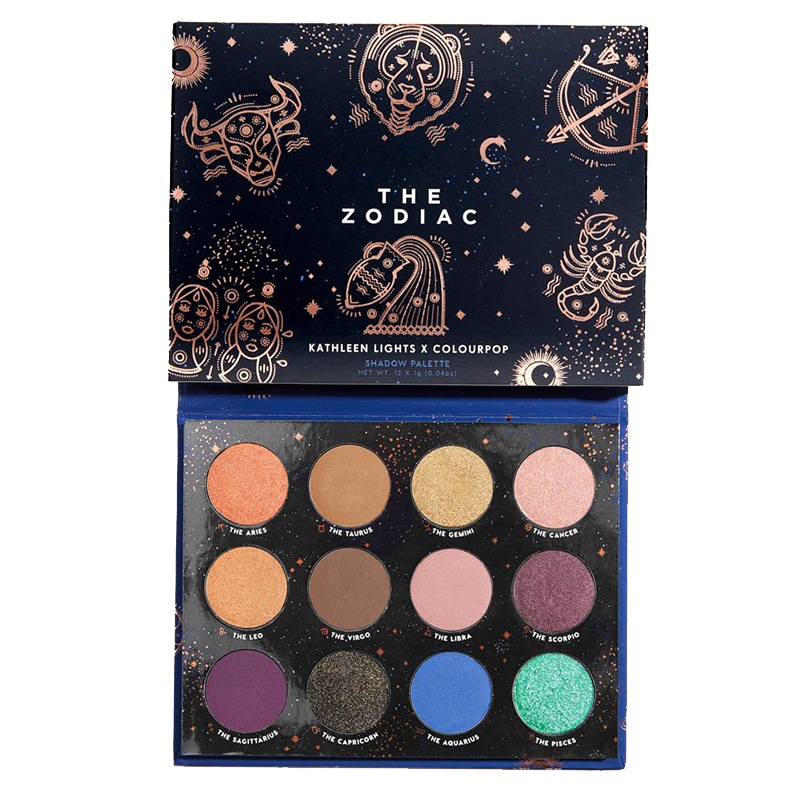 As part of the seven-piece collaboration with YouTuber KathleenLights, Colourpop released this zodiac-themed eyeshadow palette that features 12 shades. Each colour represents a zodiac sign's personality, like how Aries's fiery persona is represented by a vibrant orange shadow and the enigmatic aura of a Scorpio with a metallic plum hue. It's a bit of an eccentric palette rather than the usual unified, complementary colours but you'll still be able to create awesome makeup looks with it. 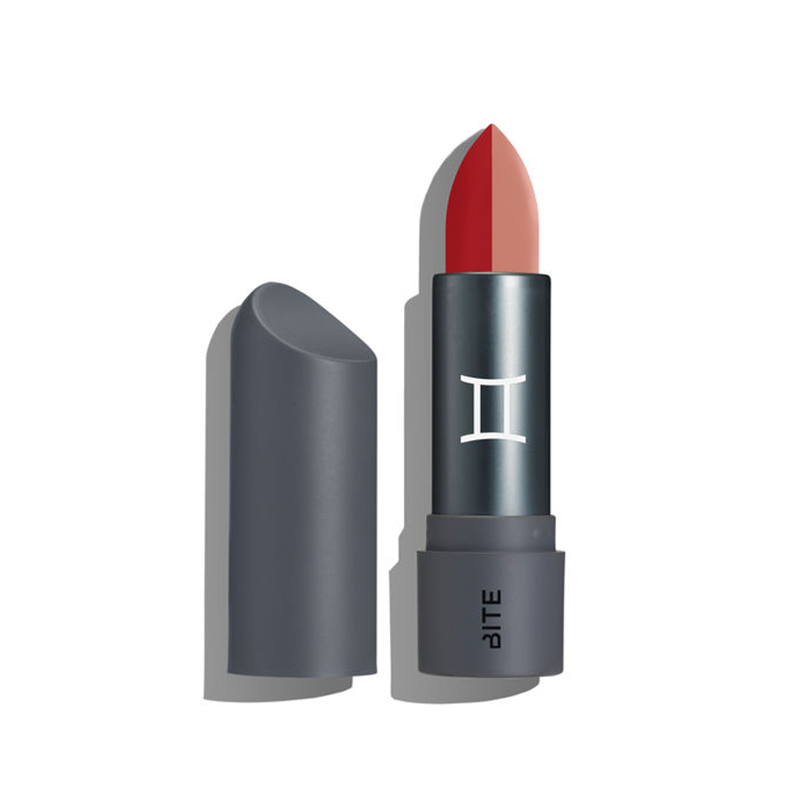 Bite Beauty's limit-edition zodiac-inspired lipsticks are close to being sold out by now. It's just another testament to how popular astrology is nowadays. As always, each shade corresponds to a zodiac sign's attitude. We're particularly amused by the Gemini one, which features a two-toned shade for the twin sign. So creative! It hurt when we had to say goodbye to the legendary OG Naked Palette but we knew there are also good things to come. 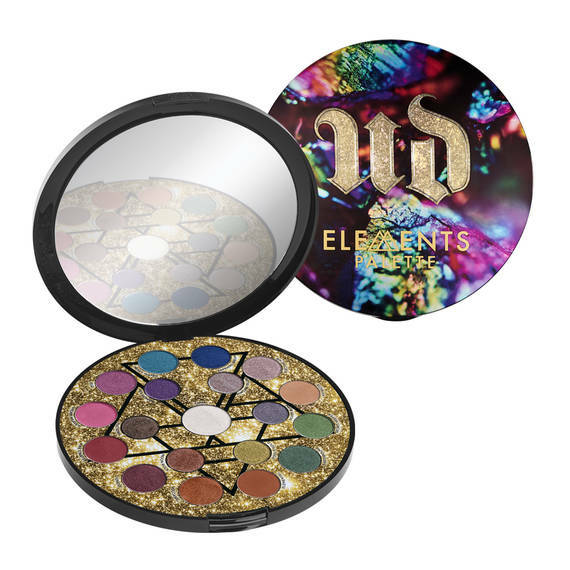 One is the launch of the Urban Decay Cherry collection and the other is the release of the ELEMENTS palette, which is based on different astrological and other mystical concepts. If you want to try incorporating more colours into your eyeshadow looks, this palette is perfect for experimenting with various eye-catching shades. If you want to play with different finishes, this eyeshadow and highlighter palette from BHS is the best option for you. 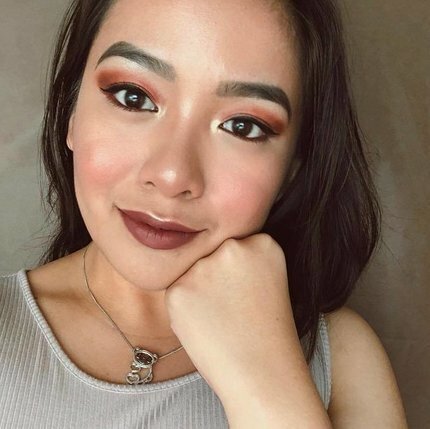 Apply the creamy, shimmer shade all over your lid then blend the matching matte colour on the crease for an easy but interesting eye look based on different zodiac signs. Ever wanted brush sets with more personality? Then check out these element-based brushes. 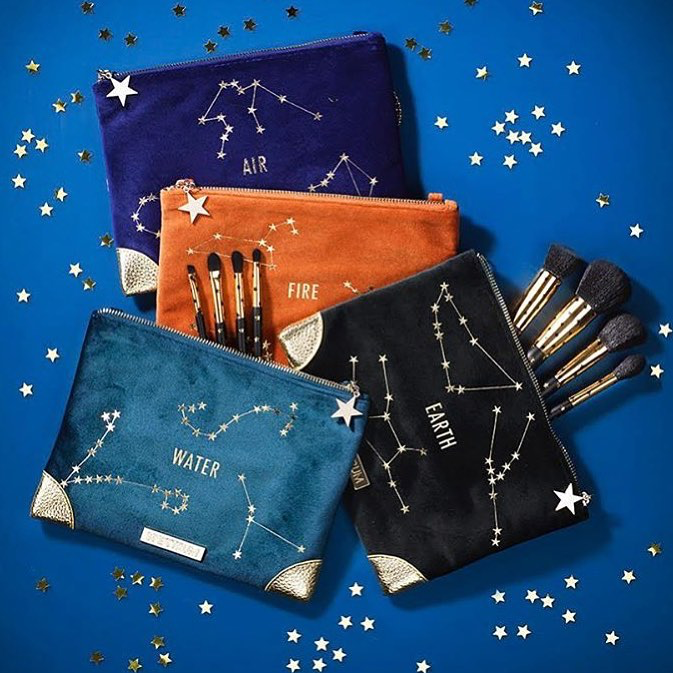 It doesn't matter if your sign falls under the Earth, Fire, Air or Water category, each pouch contains the same brushes with cute star-adorned handles. The set includes various sizes of brow, cheek, contour and foundation brushes for all your makeup needs. Next, find out what's your power outfit according to your zodiac sign. Are You Guilty Of These Beauty Shopping Habits? 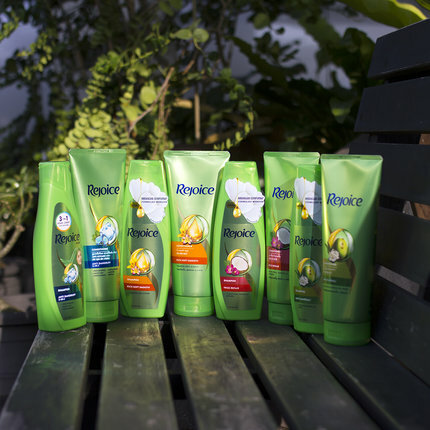 Over the years, beauty shoppers like us have become more and more critical when it comes to their choice of products. And who could blame us? There are just too many beauty brands out there, not to mention product types, that we can choose from. 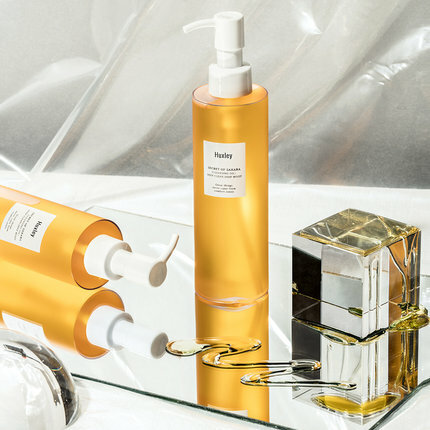 While beauty trends and our preference for certain products may change, some unusual shopping habits die hard — especially when we're off surveying beauty counters for new vanity finds. 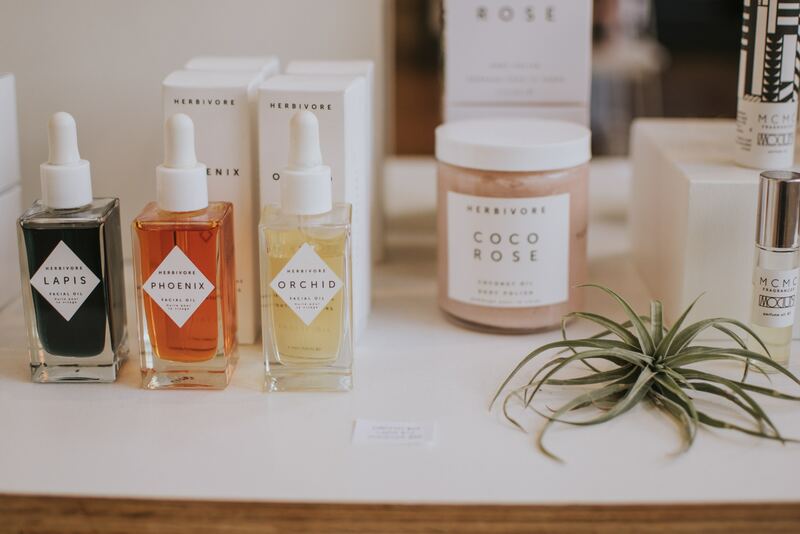 So for the fun of it — and a hint of learning in between, too — we decided to narrow down some habits that are oh-so-common among us makeup and skincare lovers whenever we're off on a beauty shopping spree. Which of these are you guilty of? We got you on the spot, didn't we? One of the most common habits that you may not realise but constantly do is smelling a product when buying it in a beauty section. This is your way of testing a new product's 'newness' and make conclusions based on its scent. And yes, even if the product is already labelled ‘fragrance-free’, you still can’t resist giving it a whiff. Who knows? Maybe it's instinctive. To be fair, though, scents can be very off-putting in some cases and it's best to use your olfactory organ as the first line of defence if you are going to like a product or not. 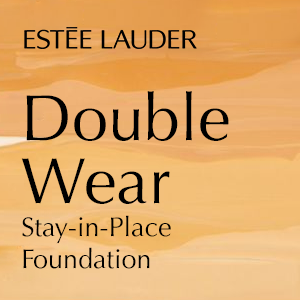 Whether it be a lipstick, foundation or eyeshadow, you can’t leave the store without testing any products —even when you’re not particularly looking into buying it. It's the very reason why 'swatch and sniff' has become a practice when it comes to everything beauty. Our theory? 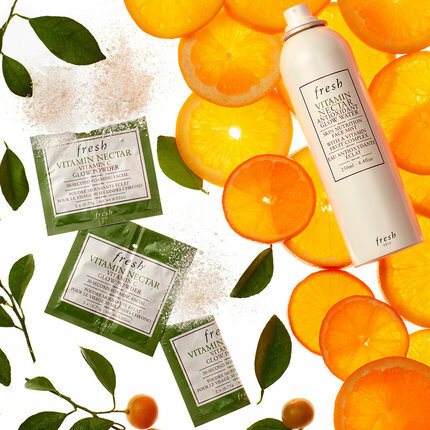 The appeal of a beauty product that's open for you to try is simply irresistible. And it may not necessarily mean you’ll buy it right away, but it's more of getting a feel of the product in every way possible before you add it to your cart. Definitely a mark of a smart shopper, to be honest. We're not judging if you're totally guilty of this one. Don't worry, we feel you. Reading the labels can be taxing and it's a common habit to just rely on the keywords on the packaging. However, with hundreds of brands and products in the market nowadays, we say taking advantage of technology and googling unfamiliar terms listed on the label will definitely do you good. Trust us, once you get used to some of the most common technical beauty terms, it'll definitely make your shopping experience more easy and informed. So chop-chop and make beauty-sleuthing and researching your thing. Like in most things, you always assume the price is the assurance of quality. 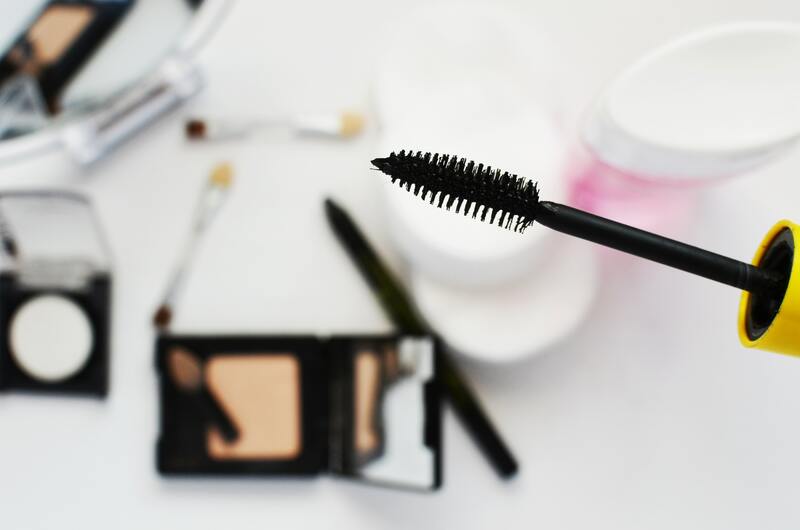 While you might consider a drugstore or a dupe option at times, you believe that they can be subpar as compared to an expensive pick. But always remember that while the price point may be a good baseline when it comes having a great find, it's not something that applies to all products. Just like you, we believe that beauty products, especially skincare, should be an investment. But you should not discount more affordable picks just because they lack a couple of zeroes in their price tag. Don't forget: 'pricey' does not always equate to 'potency'. It's common not to trust a salesperson because there's a high chance that they would probably say anything to make sure you take their products to the register. But sometimes, it's best to put aside your scepticism and consider that they are people who are well-trained to know about the product they're delegated to sell. Think of it this way: if you have any questions about the product, you can easily have it answered right then and there. At the end of it, if you feel like they're not helping you enough or if you're still not sure of the product, remember: whether you take it or ditch it, it's your money and therefore, your choice. Next, brush up on your beauty history knowledge with Eyebrows Through The Years. We're all fans of the glowing, radiant skin many Koreans are known for. 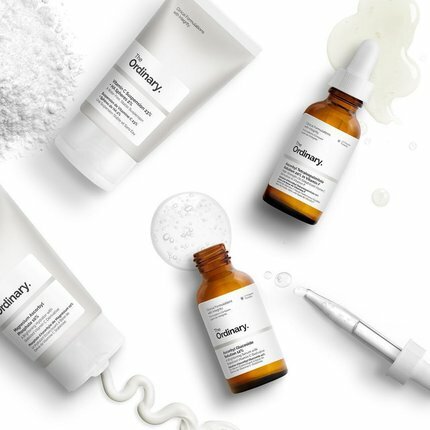 This coveted complexion also referred to as glass skin has even sparked the interest in an extensive skincare routine — from seven to 12 steps. But did you know that you can reach your glow goals by using five products? Yes! The key is in keeping your skin hydrated. So, ahead, we're giving you non-negotiables to add to your routine to ensure you get glass skin, as nominated by our panel of beauty experts for the 2018 Clozette Beauty Awards. Hydrated skin is synonymous to glass skin. So make sure you have one that does the job or even works overtime. For fans of moisturisers that are lightweight and don't give the skin a smothered feeling, belif True Cream - Aqua Bomb, Laneige Water Bank Gel Cream and Neutrogena Hydro Boost Water Gel Moisturizer are great picks. If you're on the dry side and wants something that's more on the creamy side, take the Dr. Wu Extra Hydrating Lotion with Hyaluronic Acid and the Clinique Moisture Surge 72-Hour Auto-Replenishing Hydrator for a spin. Aside from looking moisturised, glass skin also appears smooth and without lines. So invest in an anti-ager that will deliver. If you're looking for something that's light but potent, try the Estee Lauder Advanced Night Repair Synchronized Recovery Complex II and Re-Erth Multi-Targeted Elixir. If you want something that has a bit more body, try the Astalift In-Focus Cellactive Serum and the Clarins Double Serum. 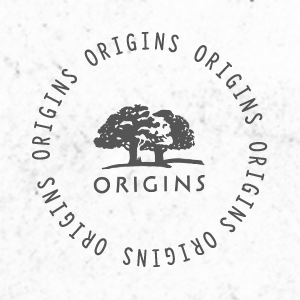 If you want something that's more on the cream side, get the Origins Plantscription Youth-Renewing Power Night Cream. Got more than 30 minutes to spare on your routine? Definitely add a hydrating mask to the mix to boost your skin's glow. The Dr. Jart+ Dermask Water Jet Vital Hydra Solution, For Beloved One Hyaluronic Acid GHK-Cu Moisturising Bio-Cellulose Mask, Senka Perfect Aqua Rich Extra Moist Mask, For Beloved Girl Extreme Moisture Mineral Cloud-Silk Mask, and innisfree My Real Squeeze Mask - Green Tea are great for the extra hydration you need. By mid-day, our skin will tend to get dry. But we can't really go ahead and do our routine all over again. So we need a quick fix. For that, we need an instant rejuvenator in the form of a hydrating mist. Our picks? The Herbivore Rose Hydrating Face Mist; Evian Natural Mineral Water Facial Spray; Mario Badescu Facial Spray with Aloe, Herbs and Rosewater; Pixi Glow Mist and The Body Shop Rose Dewy Glow Face Mist. Don't waste all the effort you've made by letting the sun damage it. Make sure you keep your hydrated, glowing skin at its prime by protecting it from the sun — while barely feeling like you put sunscreen on. Our lightweight favourites include the Anessa Perfect UV Sunscreen FX SPF50 PA++++, FANCL Sunguard 50+ Protect UV, Biore UV Perfect Bright Face Milk SPF50+ PA++++, Creme Simon Daily Defense UV Protector SPF50 and Hera Sun Mate Daily SPF35/PA++++. Love any of these products? Make sure you vote for them at this year's Clozette Beauty Awards!